It’s been a super busy week so let’s get right down to it! – two – I also have to share one of the biggest hits from the party – the bouncey house! Mimi and Grandad surprised Caroline with this amazing gift for her birthday and all 18 kiddos had an absolute blast jumping around all morning. We thought about renting one for her party but now we have our very own to inflate whenever we want! We are going to get so much use out of this for years to come too. – three – I’ve been using the mascara my sister got me for Mother’s Day all week and really, really, really like it! 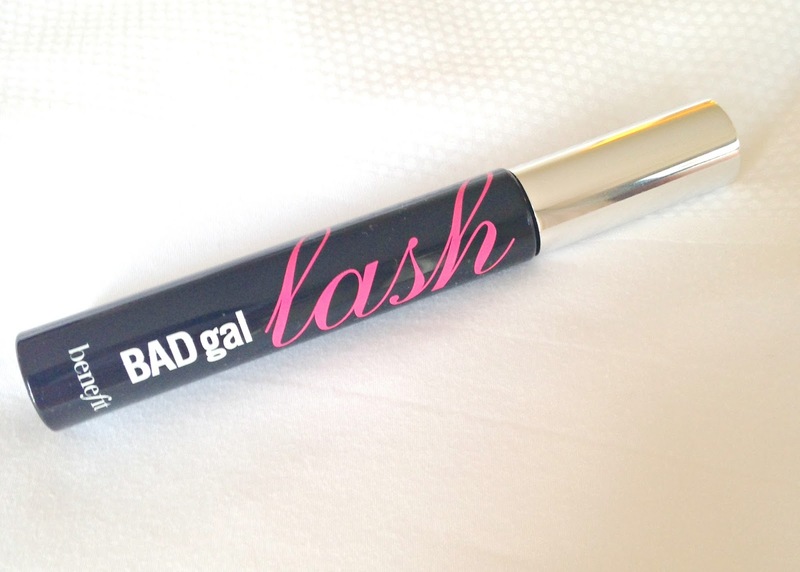 If you’re like me and are constantly trying out new mascaras I highly recommend adding Benefit Bad Gal Lash to your collection! – four – Earlier this week I made a quick trip for work down to Atlanta. 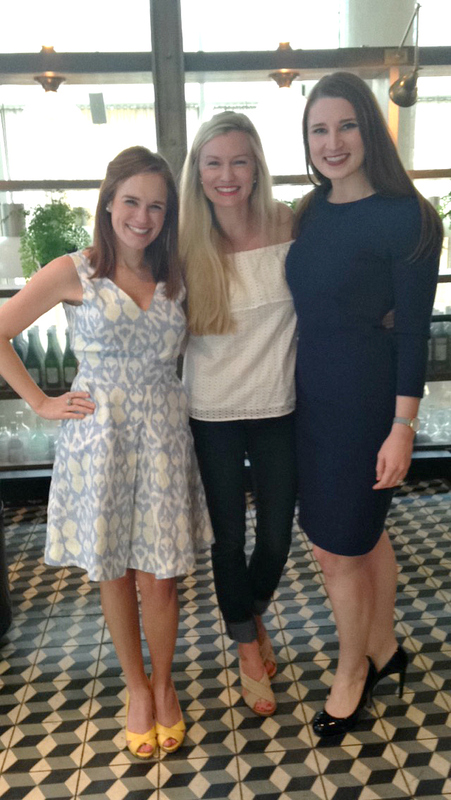 While I was there I grabbed dinner with two of my faves, Brynn and August, at St. Cecilia! We had an absolute blast. Maybe even a little too much fun for a school night. 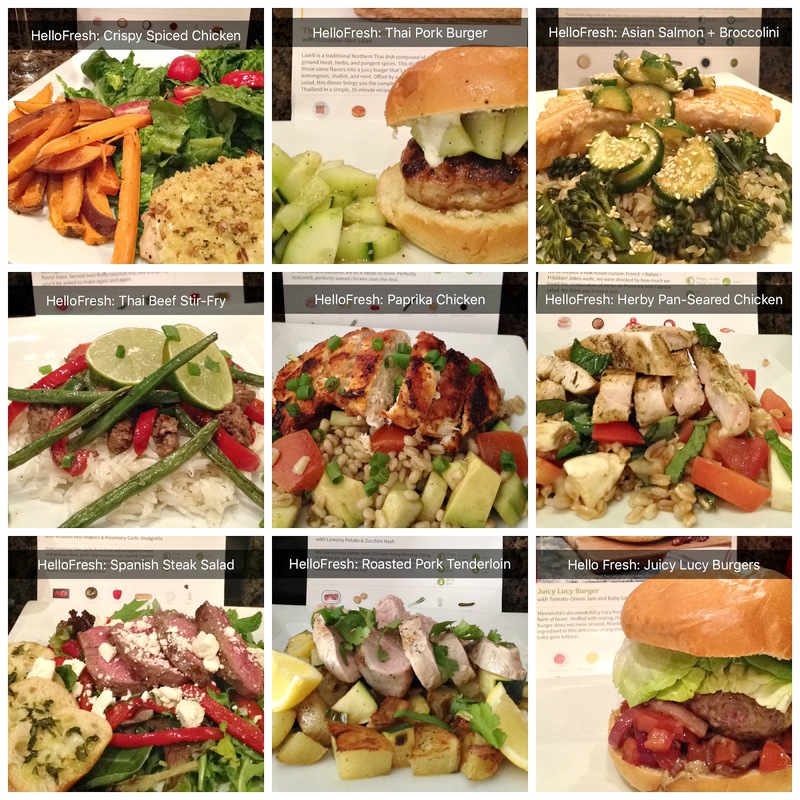 – five – We are still loving our HelloFresh deliveries! 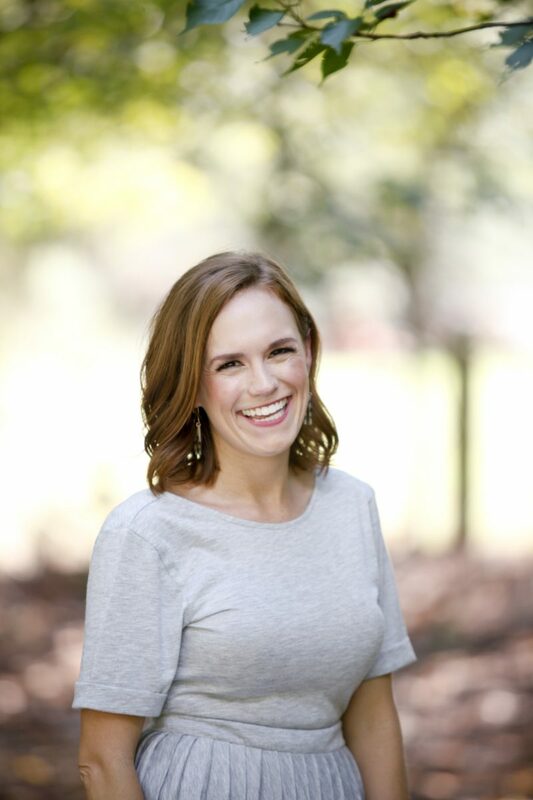 I have LOVED hearing from so many of you that you’ve signed up and are enjoying HelloFresh too! Below are the links to our TOP 9 favorite dinners we’ve enjoyed recently in case you’re looking to add some variety to your meal plan! Each recipe takes less than 30 minutes to make, uses lots of fresh ingredients and is super delicious. Many of these recipes are meals I would never think to cook (especially during a week night) but HelloFresh makes it SO easy! My personal favorite is tied between the Juicy Lucy Burger and the Thai Beef Stir-Fry! Matt’s ALL-TIME favorite has been the Thai Pork Laarb Burger! Want to try HelloFresh? Use promo code MG8GKD for $40 off your first box! That means you can try out HelloFresh for $29 and then cancel after your box arrives or keep on going. Also, I received another promo code to give my friends a FREE box of HelloFresh meals! I’d be happy to send the first THREE people to leave their email address in the comments a free week of HelloFresh to try! asthompson14@icloud.com I can't wait to try Hello Fresh!!! Check your email! Enjoy friend! That happened to me as well last week but you can link up over at alizadventures. We had a Minnie Mouse 2nd birthday party too and bought the same jump castle (thanks craigslist). We've loved it and used it for so many parties. We even set it up in our neighbors basement on rainy days to get some toddler energy out! We have yet to try St. Cecilia but glad to hear it was yummy! heather.angolia@gmail.comhelp desperate horrible cook new mama! OH, I cannot wait for the birthday party post and how fun is that bouncy house! LOVE me some Hello Fresh! If you get the chance, try out their Barley Avocado Salad, the Cauliflower Mac & Cheese, and the Herby Tomato-Asparagus Bake. Although they both all sound a little funky, they were huge hits and super filling at my house! My husband and I have loved to recreate some of the hello fresh recipes we've gotten before and their recipe index is also amazing! There was a moon bounce at some of our friends' baby's 1st birthday party a few weeks ago. Once it was finally empty from the kiddos, a handful of us adults got in and had a blast…and a workout! Bouncing is harder than you'd think! Thank you for the coupon code! I signed up for the first time but didn't have the option to choose specific meals. Is this an option? I only got to choose from fit, chefs choice, etc. Those first two pictures are so adorable! You guys all look so happy!